The term psychosurgery describes a surgical intervention to change another person’s mood, thoughts, or behavior. The most famous (or infamous) procedure is the frontal lobotomy. Conceived of in 1935, a lobotomy involves cutting major connections between the prefrontal cortex and the rest of the brain. Lobotomies were part of a wave of new treatments for neurological diseases in the early 20th century, including electroconvulsive therapy (shock therapy). While the treatment was severe, it was widely seen as being no more so than other available therapies at the time. The lobotomy was a mainstream procedure for two decades before it became controversial. Although it is now rare, there are some situations in which other forms of psychosurgery are still done today. 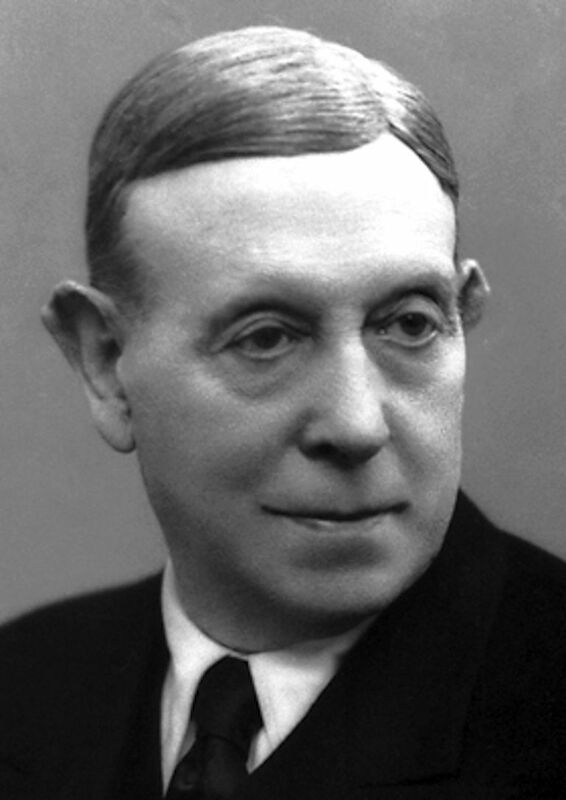 The 1949 Nobel Prize in Physiology or Medicine went to neurologist Antonio Egas Moniz of Portugal for the controversial procedure’s creation. While others before Dr. Moniz had made attempts at such surgical procedures, their success was limited and not well-received by the medical community. The scientific theory behind lobotomies, as described by Dr. Moniz, agrees with neuroscience today. The thought was that there was a fixed circuit that was formed by nerve cells in the brains of some people, and it was this pathway that was the cause of symptoms. This focus on neural circuits and connectivity, rather than on just one piece of the brain, remains relevant to 21st-century neuroscience. It’s not clear why Dr. Moniz focused on the frontal lobes, but there was some evidence at the time that the frontal lobes could be ablated without obvious deficits, and some people have pointed to a similar procedure having been done in monkeys, with calming effects. Over the past century, it's been increasingly demonstrated by science that the frontal lobes have roles in the modulation of thought and behavior. The original procedure, also known as a leucotomy, involved the injection of alcohol into part of the frontal lobes to destroy tissue after drilling a hole through the skull. A later version of the procedure cut the brain tissue with a wire loop. In the first study of the procedure, 20 patients with diagnoses as diverse as depression, schizophrenia, panic disorder, mania, and catatonia were subjected to lobotomy. The initial reports of the procedure were good: About 70 percent of patients who were treated with lobotomy improved. There were no deaths. In the United States, frontal lobotomies increased in popularity due to the efforts of neurologist Walter Freeman and neurosurgeon James Watts. The first lobotomy in America was performed by Freeman and Watts in 1936. The initial procedure had to be done by neurosurgeons in an operating room, but Dr. Freeman thought this would limit access to the procedure for those in mental institutions who could potentially benefit from a lobotomy. He conceived of a new procedure that could be done by doctors in those institutions without an operating room. Shortly thereafter, Dr. Watts stopped working with Dr. Freeman out of protest at the procedure's simplification. The “transorbital” lobotomy, designed by Dr. Freeman, involved lifting the upper eyelid and pointing a thin surgical tool called a leucotome against the top of the eye socket. A mallet was then used to drive the instrument through the bone, and five centimeters into the brain. In the basic version of the lobotomy, the instrument was then pivoted to cut towards the opposite hemisphere, returned to the neutral position, and thrust two more centimeters forward, where it was again pivoted in order to further cut the brain tissue. The procedure was then repeated on the other side of the head. Over 40,000 lobotomies were performed in the United States. Purported reasons included chronic anxiety, obsessive-compulsive disorders, and schizophrenia. The scientific literature at the time seems to suggest that the procedure was relatively safe, with low death rates. But there were numerous non-lethal side effects, including apathy and a blunting of the personality. In the United States, lobotomies were featured in many popular works of literature, including Tennessee Williams's Suddenly, Last Summer and Ken Kesey’s One Flew Over the Cuckoo’s Nest. The procedure increasingly became viewed as a kind of dehumanizing medical abuse and an overreach of medical hubris. In 1977, a special committee of the U.S. Congress investigated whether psychosurgery such as lobotomy was used to restrain individual rights. The conclusion was that properly performed psychosurgery could have positive effects, but only in extremely limited situations. By that point, the question was largely moot, as the procedure had been replaced by the rise of psychiatric medications. The stormy history of the lobotomy serves to remind modern medical practitioners and patients of the ethical dilemmas that are unique to medicine, and particularly neurology. For the most part, people who performed lobotomies could justify their actions as being in the best interest of the patient. They were motivated by a benevolence that, by today’s standards, may seem misguided and misplaced. Which of today's medical practices will we one day look back on and shudder? Do You Know What a Zombie Brain Looks Like According to Science?